Jane and I (Sylke) went on to the St. Bartholomew Councillor's Surgery (first Thursday of every month, 7:30-8:30pm at Hyde Parish Hall). Dominic Hiscock and Jim Maynard were there to talk to us. 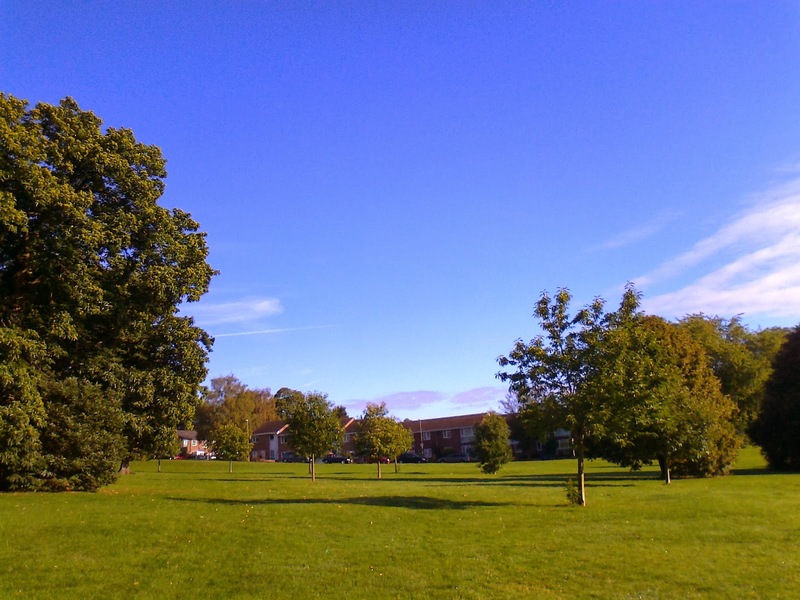 While there is still some time before the Hillier Way and garage areas will be developed by Winchester City Council, city officers will be appointing architects to look at the sites and make plans. Councillor Wood gave an announcement on the latest situation regarding the new homes building programme. In summary, the first priority would be the three schemes already on site which were due for completion in March 2014: Dever Close, Micheldever; Bourne Close, Otterbourne; and Station Close, Itchen Abbas. Over the next three years, it was proposed to take forward another three major schemes: The Queens Head, Stanmore; Victoria House, Winchester; and an “Extra Care” housing scheme for elderly people. If additional funds became available, small sites in Alresford, Colden Common, Otterbourne and Swanmore would be considered. Councillor Wood stated that when more funds became available from 2016 onwards, schemes in Westman Road, Weeke; Wilberforce Close and Somers Close, Stanmore; and Hillier Way and two garage sites at Chaundlers Road and Hussey Close, Abbotts Barton would be developed. He stated that there were no plans to develop Dyson Drive or Charles Close in Abbotts Barton in the foreseeable future. The improvements we requested (new goal posts, some extra benches) for the main park are on a Winchester City Council list of things to be done, unfortunately there seem to be a lot of other items on there as well, so we just have to wait our turn. 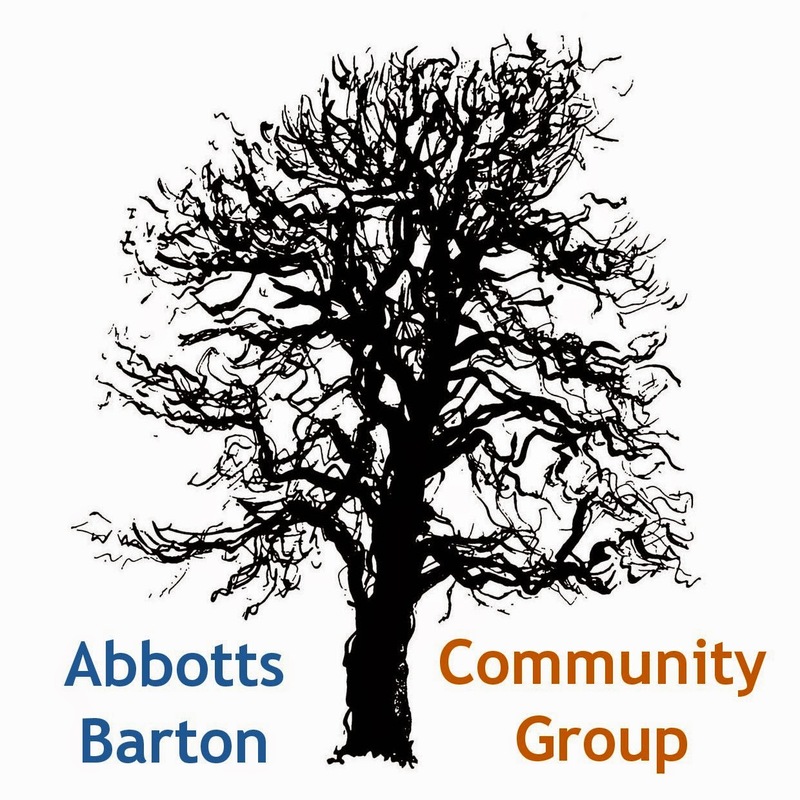 As for the planned play area in the Abbotts Walk development, things seem to have gone backwards: on the plans forwarded by the developers to a city officer none of the ideas we talked about at the consultation meeting in the Rugby Club have been put on there. This of course will have to be rectified. The matter with the crumbling footpath opposite the allotments is now in the hands of Hampshire County Council, with Fiona Mather being alerted to it. Apparently the plan is to patch it temporarily, then to redo it completely at some point. As Hampshire County Council for now has concluded that there is not enough pedestrian traffic to warrant for a safer crossing on Worthy Road we were wondering how to enable people to cross this road safely on the school run. 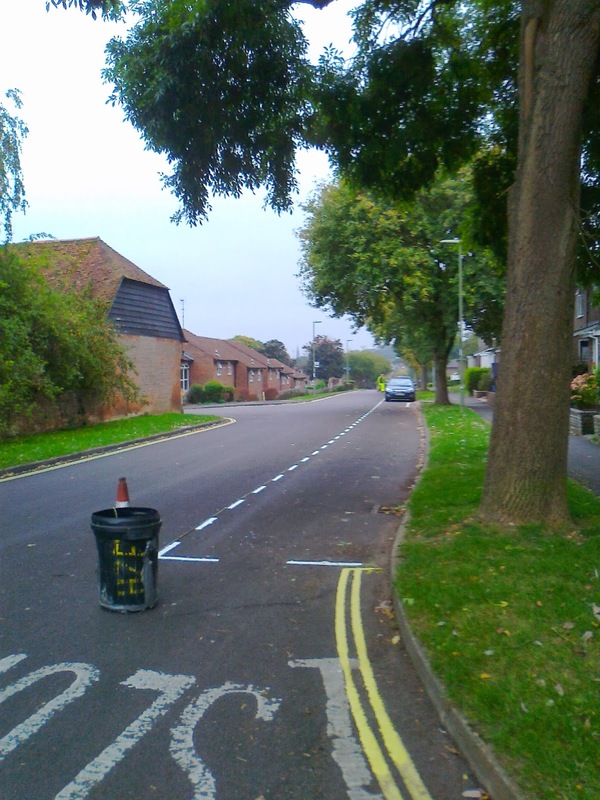 One option suggested by the ward councillors was to get a school patrol person to help. We also spoke about speeding cars on Worthy Road and that some improvements are needed so that people do slow down when they enter Winchester from direction King's Worthy. It would help to have the 30 signs moved out a bit further so that residents of Abbotts Walk can drive safely onto the main road from their development. Apparently, due to high speeds on Worthy Road at the Cassandra Road exit, there are a number of cars coming out of the development going through Francis Gardens, despite a promise by developers and councillors to really discourage this in order to keep the levels of traffic as low as possible on that side. The missing lines have finally been done. As pleased as we are with the low numbers of cars now parking on the roads with the parking restrictions, I wanted to point out that some parking bays had been painted in such a way that in theory cars can park in front of a driveway and thus blocking it. However, we concluded that as long as things stay as they are (low numbers of cars), this shouldn't be a problem, and might even give flexibility when there are visitors. 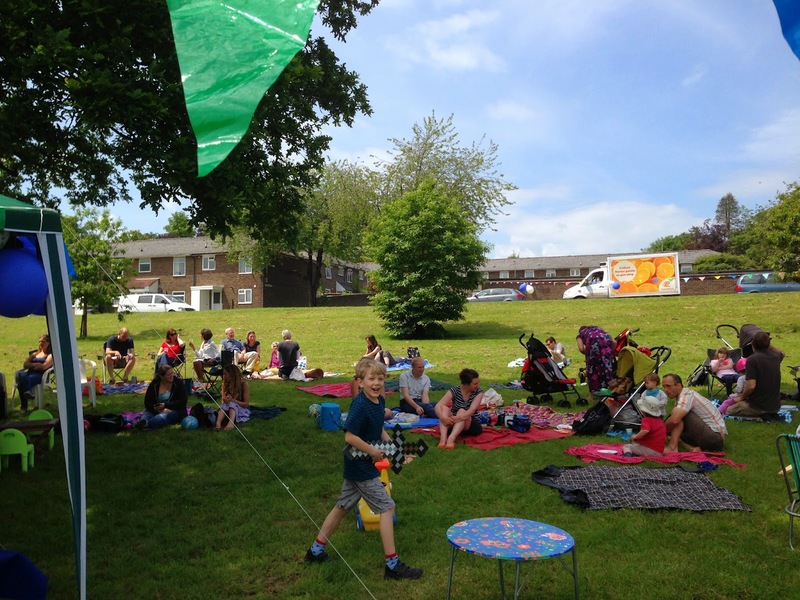 The big consultation meeting happened last week and there was a strong opposition against the Council's plans to build on the recreation ground. As a lot of people would like the centre to stay in the neighbourhood instead of moving to Bar End (a move which has its own set of difficulties), our ward councillors would like to see a proper evaluation of all possible options to upgrade/rebuild the existing leisure centre before any decision is taken by the Council. The next Councillor's Surgery will be Thursday 7 November!